Most big businesses that are outside of the Cryptocurrency and the Finance industry are skeptical about digital assets like Ethereum and Bitcoin. The main reason for this is the lack of merchant or mass adoption and the lack of mass produced Cryptocurrency PoS terminals. 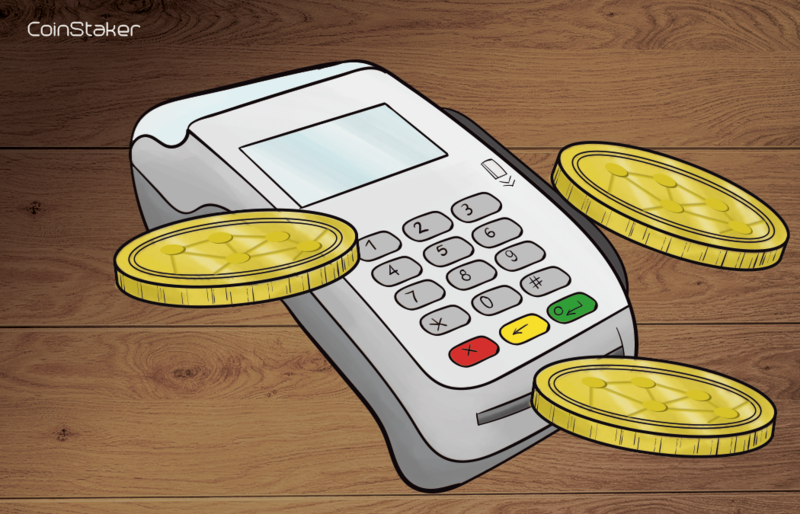 Merchants are currently having some issues that prevent the retail sector to adopt Cryptocurrencies, but things will change in the future, as more and more Cryptocurrency PoS machines enter and are adopted by the market. What are the problems that merchants face? 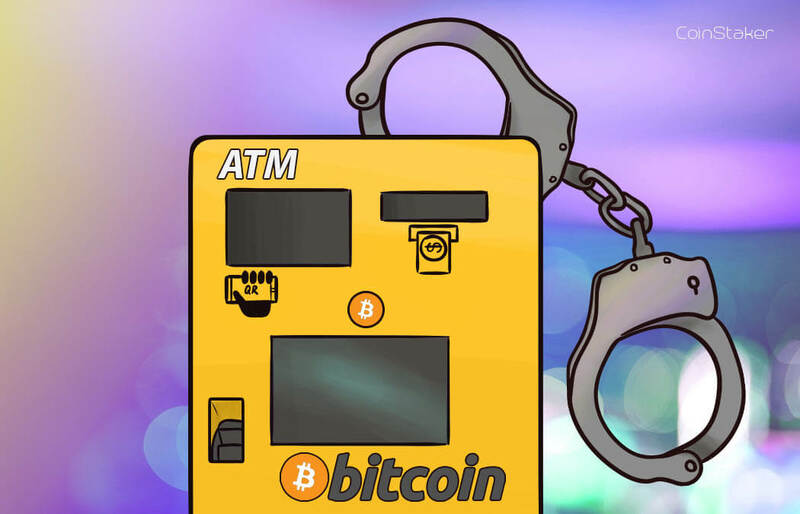 There is no Cryptocurrency Support from existing Point-of-Sale machines: Existing Point-of-Sale machines don’t support Cryptocurrency for now and this is a big problem for merchants. A mass produced PoS machine can solve a lot of problems. Currently, those merchants that want to incorporate Cryptocurrency payments to their systems have to do a lot of work to make the system secure. It’s easy to setup your Cryptocurrency wallet and to accept payments, but to make accepting Crypto on a larger scale, merchants need to use the Services of experts, which do not come cheap. Also setting up your wallet doesn’t ensure the clients that they will receive their order, because Cryptocurrency payments aren’t regulated enough. High Volatility: We all know it. Cryptocurrency Prices are highly volatile and neither merchants, nor clients are comfortable parting ways with their Crypto, when another Bull Run can be right around the corner (or another Bear’s market). The intense Cryptocurrency Volatility is one of the biggest factors that stay in the way of mass adoption or in the way of Cryptocurrencies playing the role of Currencies more than the role of Securities. Of course, the emergence of more Stablecoins like Circle and TrueUSD will become more and more convenient for merchants, as they don’t really differ that much from a dollar value. Doubt on Cryptocurrency transaction fees and scalability: Scalability issues and high transaction fees have been plaguing the mass adoption debate for a long time. Bitcoin transaction fees were so large at one time, that transaction fees had jumped to 20-100$ per transaction. Also you’ve probably heard that Bitcoin can process 5-7 transactions per second, which is nothing compared to VISA’s almost 2000 transactions per second. 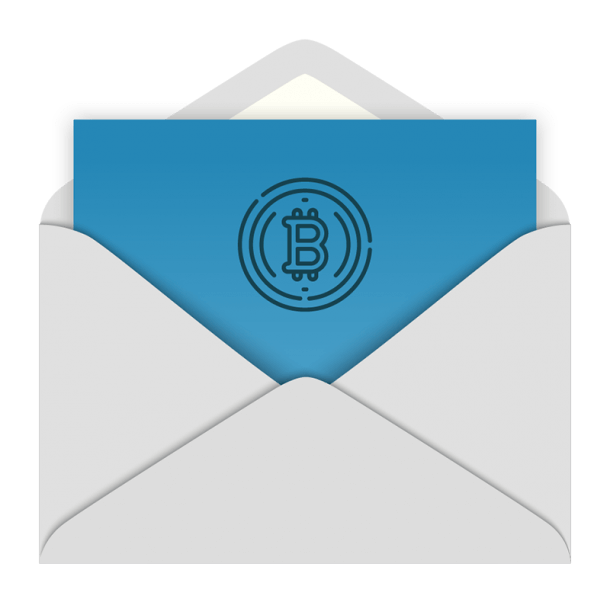 However, scalability and transaction fees issues are in the past. Bitcoin transaction fees have dropped so drastically with the implementation of the Lightning Network and SegWit protocol that even Bitcoin micro transactions are becoming possible. The scalability issue is still a work in progress, but as Technology evolves, all existing problems will be fixed. 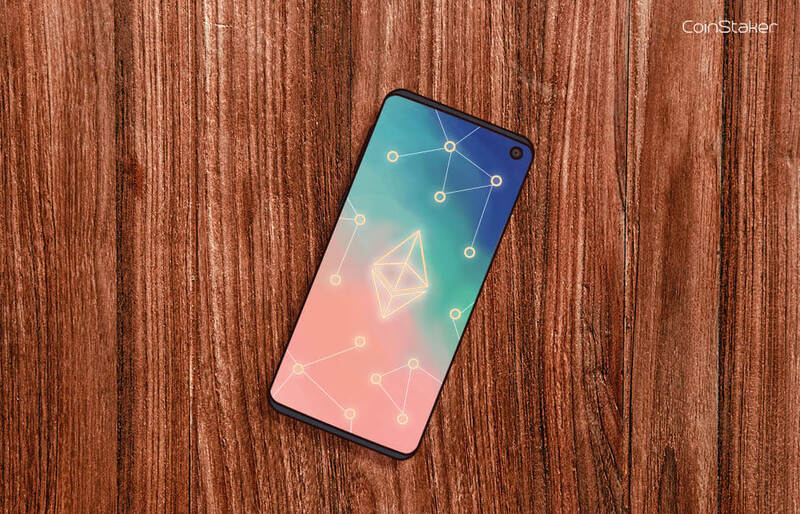 Both Bitcoin and Ethereum are also developing their two-layer protocols which will solve the scaling problem for both networks, but also enable micropayments with fees of few cents. The increasing Cryptocurrency user base will eventually become a big enough reason for merchants to switch or to incorporate a Cryptocurrency PoS to their businesses. 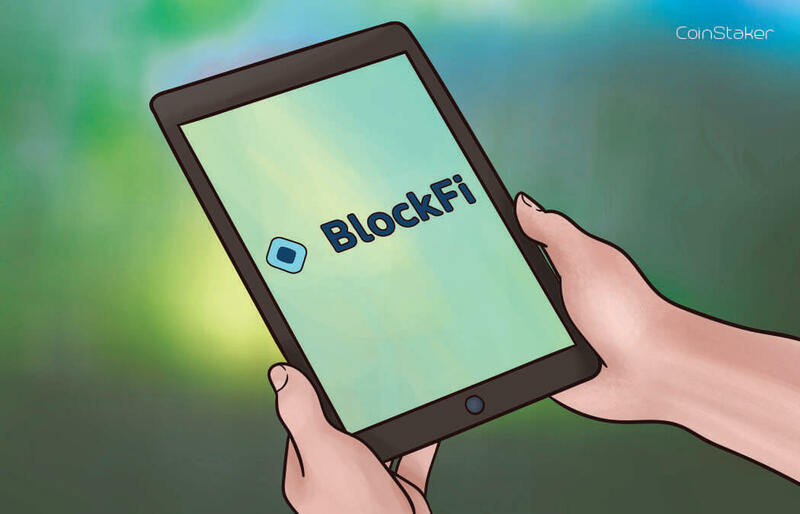 Point-of-Sale machines that can operate both with existing payment methods and Crypto transactions will solve the problem of Cryptocurrency incorporation. Cheah also made it clear, that his company believes that digital assets will become mainstream in the future. Pundi X also believes that in time, Cryptocurrencies will become the default global payment method. South Korea will most likely be the first country in the world to incorporate Cryptocurrency PoS machines on a larger scale and it shouldn’t come as a surprise. South Korea has been the biggest adopter of Cryptocurrencies. The South Korean Cryptocurrency market accounts for more than 30% of all transactions and it shouldn’t be a surprise that Pundi X will target the South Korean Market first. South Korea made recently a big step towards mass adoption. South Korean exchanges will now be considered financial institutions. This is a very big step for the Cryptocurrency economy! You can read more in the links below. Why using terminals, when you can use your mobile phone or an Android terminal, that can have various layers (software)? These are coming to the market very soon (at least in Europe). There are apps that aim to help the adoption like moonposapp.com, which business owners can easily install on their phones / tablets.